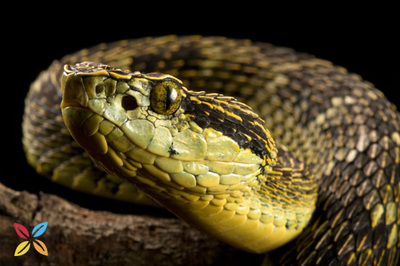 As predators, snakes play an important role in the maintenance of biodiversity in various ecosystems. 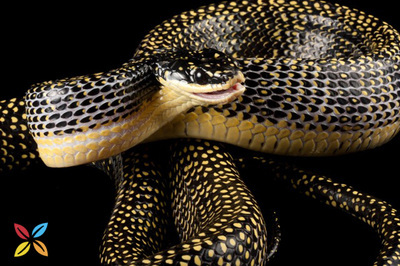 However, they traditionally have been despised by humans. 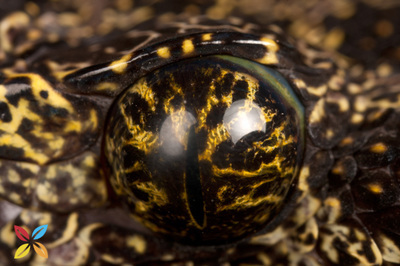 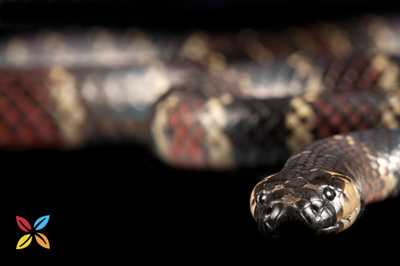 There have been many erroneous generalizations about the poisons and dangers of snakes. Many snakes are killed on sight by farmers and landowners. 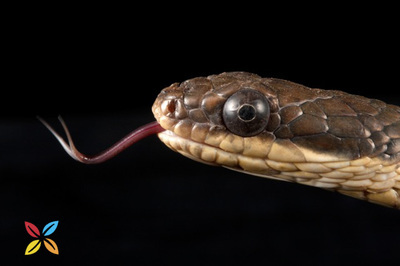 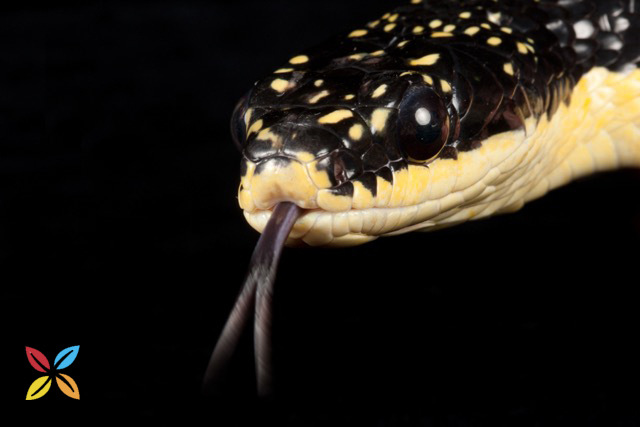 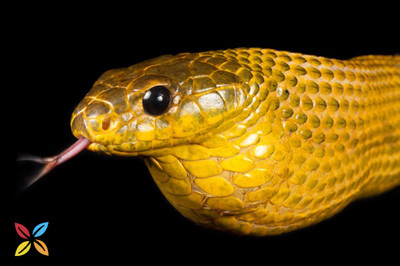 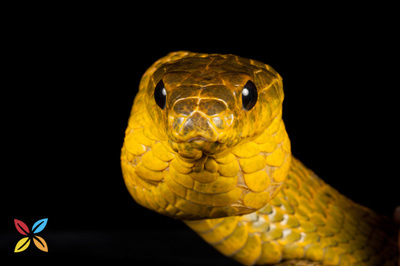 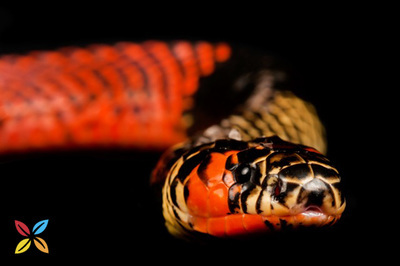 People in rural areas receive inadequate or excessive treatments for snakebites. 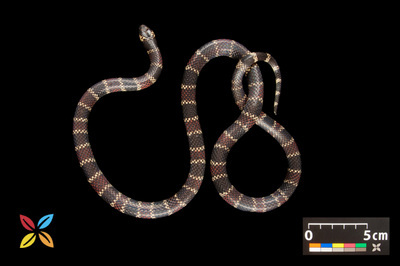 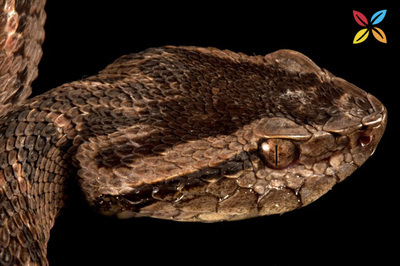 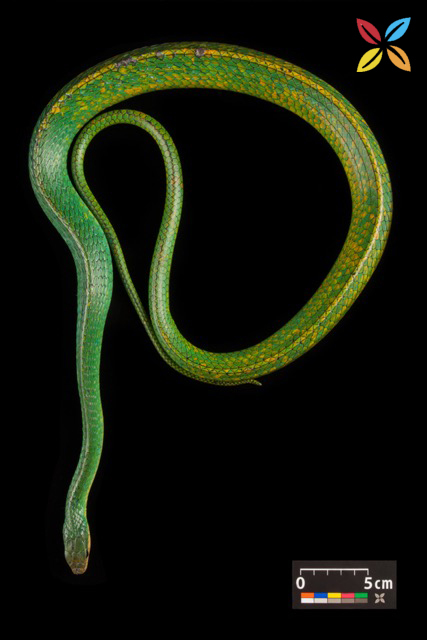 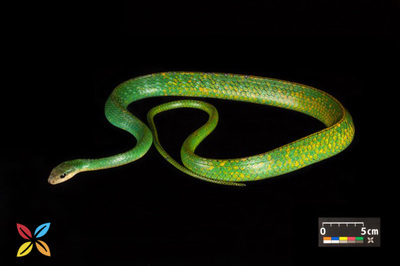 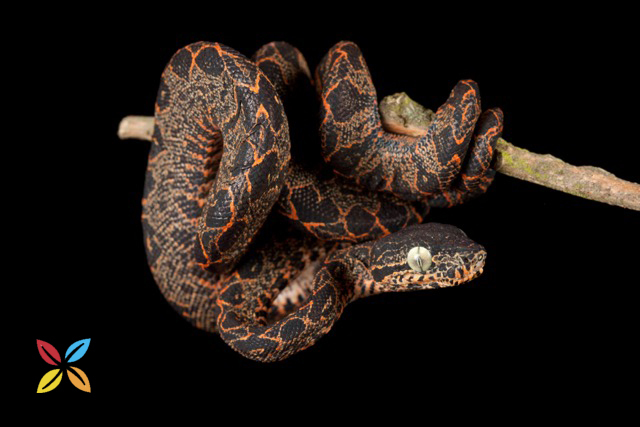 In addition, knowledge on the distribution and population sizes of tropical snakes is limited, because of the difficulty of identifying snakes and the slow rate at which they are encountered in censuses. 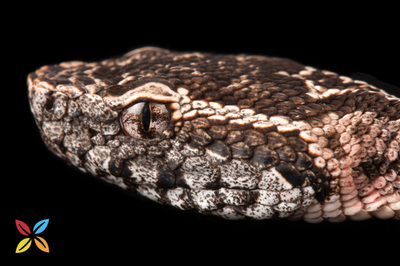 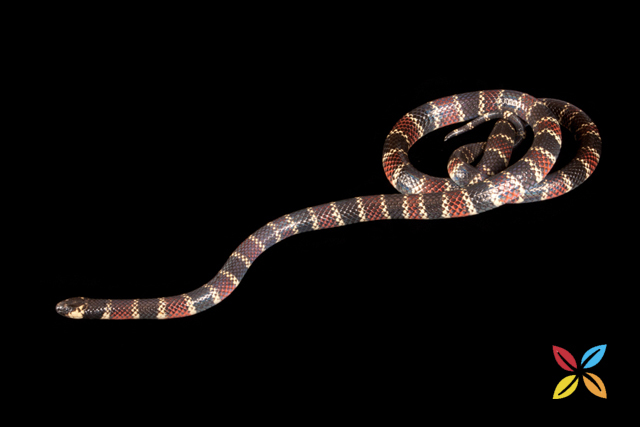 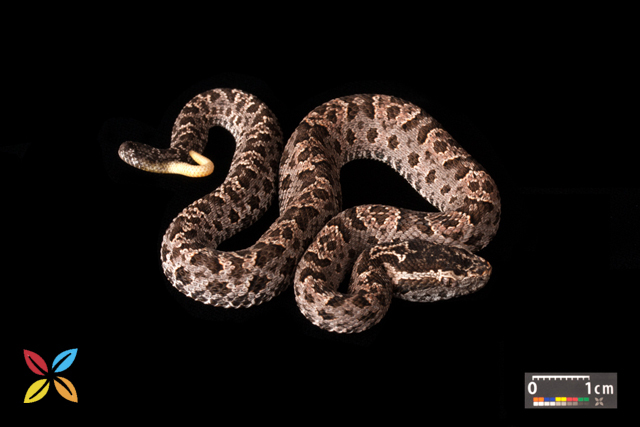 Finding Species intends to address the negative conflicts between humans and snakes by working towards three outcomes. In the area of public health, we are generating tools designed for rural medical personnel to facilitate the appropriate treatment of snake-bite accidents. 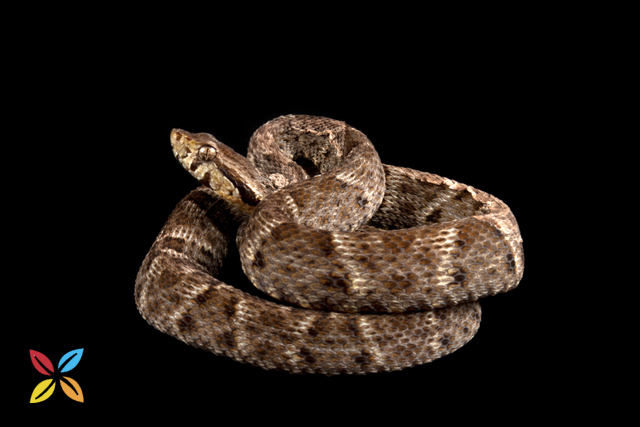 Additionally, we aim to influence government policies to address a public health problem through regulations, procedures and production of anti venoms. 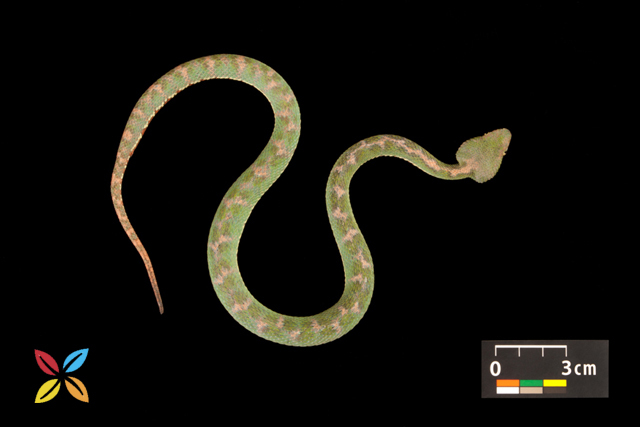 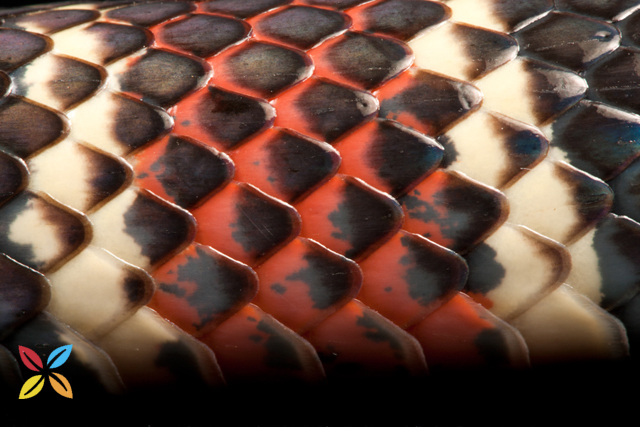 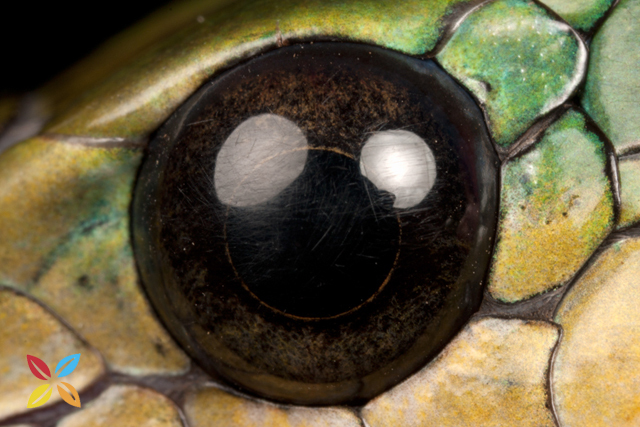 In the area of conservation, we are developing interesting non-technical visual materials and articles to explain the role of snakes in maintaining biodiversity. 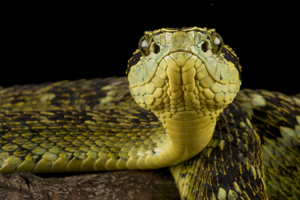 We are encouraging the rural public to reduce the indiscriminate killing and illegal trade in snakes. 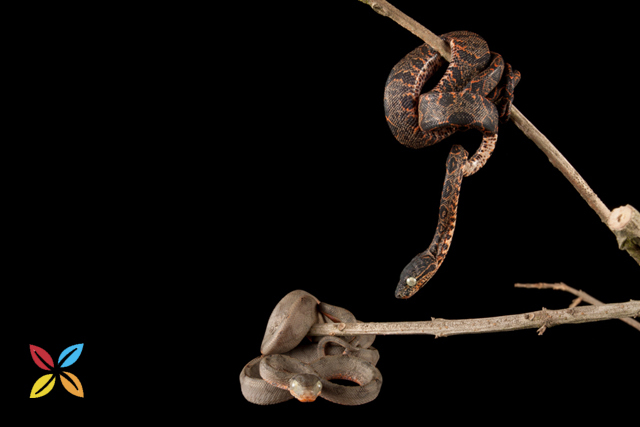 In the realm of science, we are photo-documenting the venomous and non-venomous snakes of Ecuador for guides that will allow researchers to more easily and accurately identify snakes, contributing to research on tropical snakes.